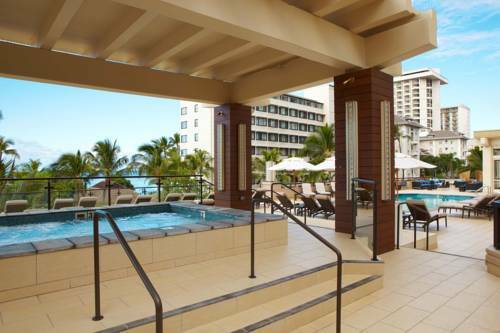 it because there's an ice making machine, and there are seminar and celebration event services at your disposal, so you could organize banquet events. 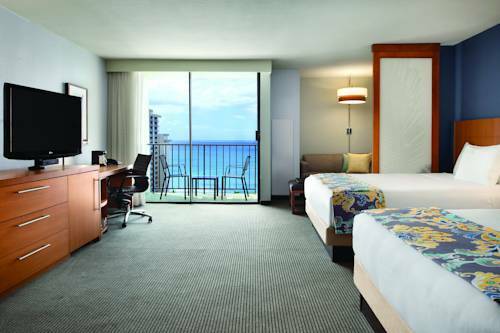 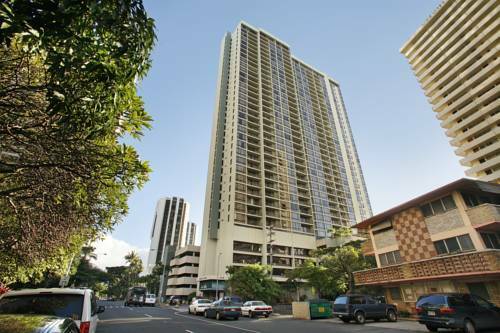 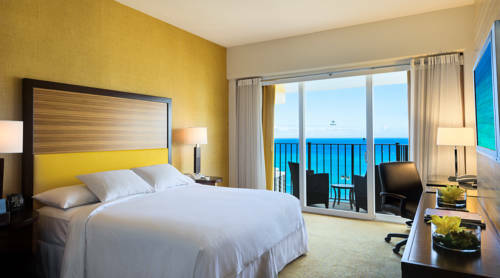 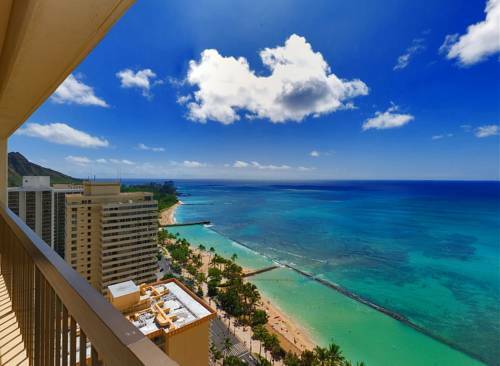 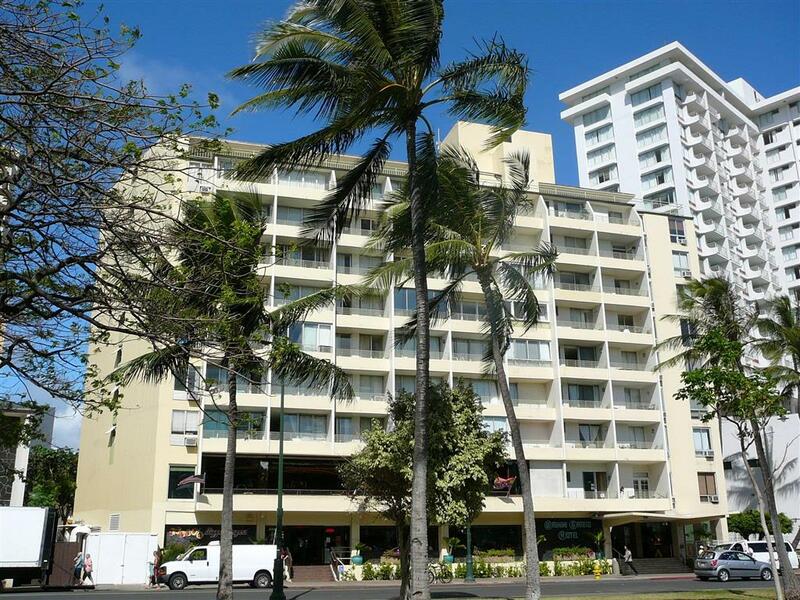 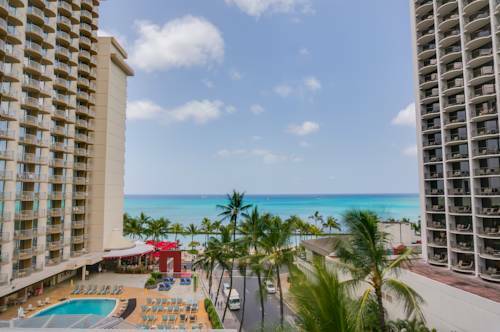 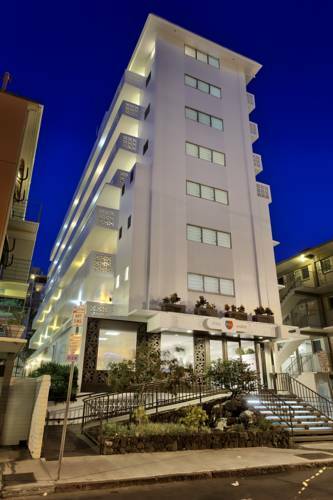 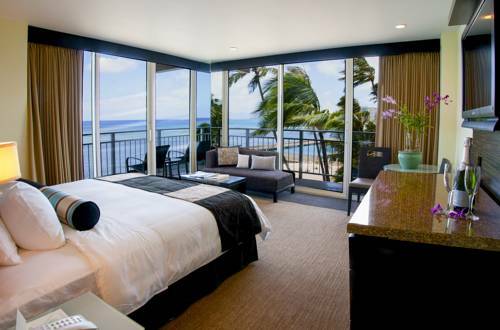 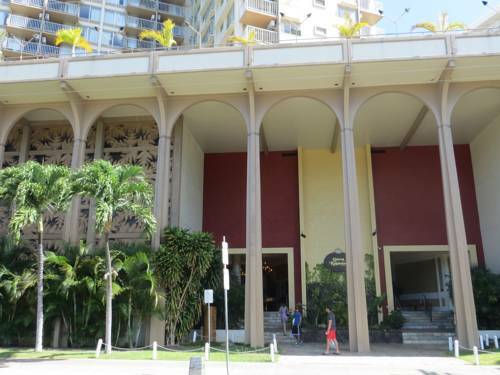 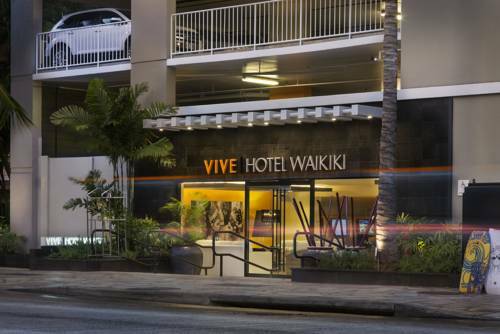 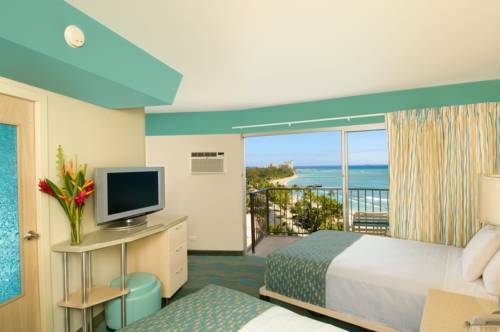 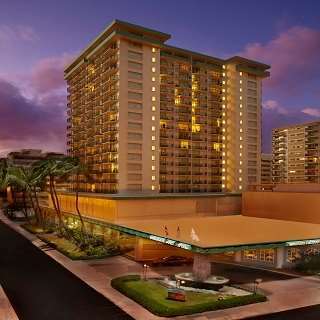 These are some other hotels near Aston Waikiki Beach Hotel, Honolulu, Oahu. 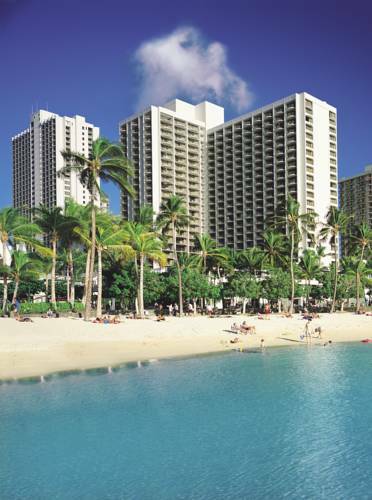 These outdoors activities are available near Aston Waikiki Beach Hotel.